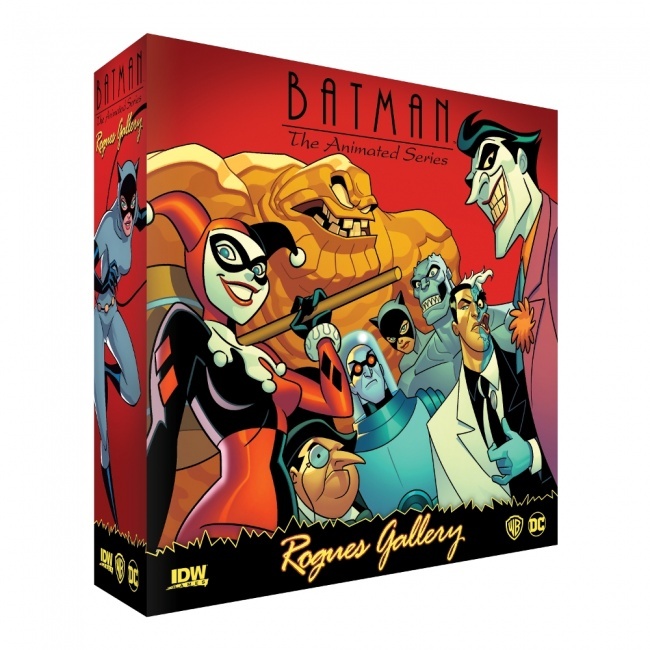 IDW Games is giving Gotham City’s supervillains a chance to rid the town of the caped crusader in Batman The Animated Series: Rogues Gallery, a new push-your-luck game releasing in late May. Designed by Sen Foong Lim and Jessey Wright, players take the role of their favorite villain, then go on crime sprees, steal upgrades, gather nefarious accomplices, and attempt to complete a master plan and be the first to defeat the World’s Greatest Detective. 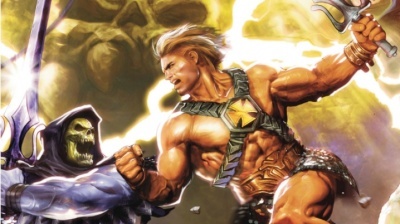 The game features all new artwork by Chris Fenoglio, Jack Lawrence, Dario Brizuela, and Marcelo Ferreira. The game is for 3 – 5 players, ages 12 and up, and plays in 30- 45 minutes. MSRP is $34.99. 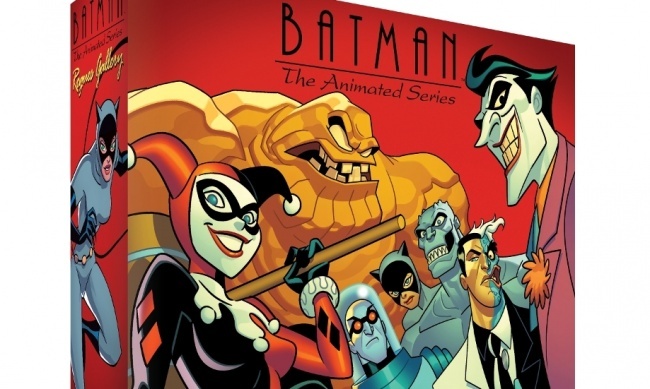 IDW Games released another Batman: The Animated Series board game last year (see “'Batman: The Animated Series - Gotham Under Siege'”).